Serafine Pigot is living in Paris and away from her mother who suffers from being a werewolf. In a state of desperation, Serafine contemplates throwing herself from the Eifel Tower. She is stopped by the handsome American Andy McDermott. The two quickly fall in love, and Serafine believes that maybe things aren’t as bad as they could be. 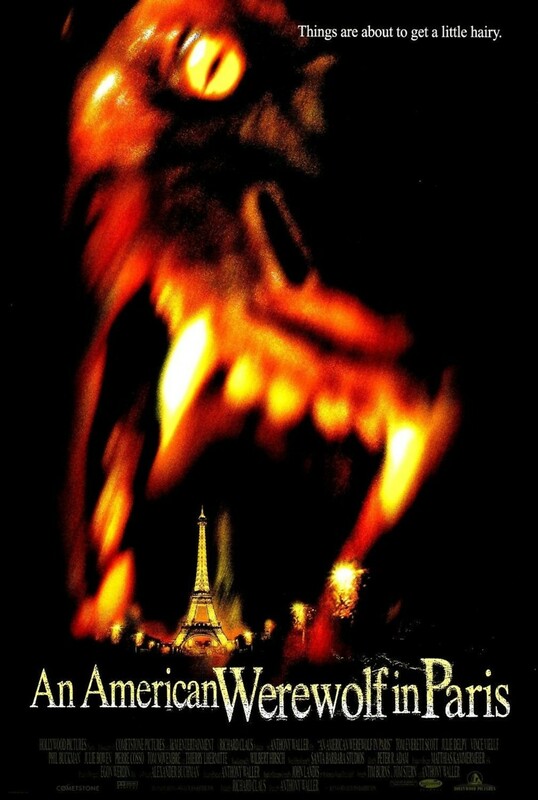 However, the werewolf curse that has plagued her life for so long begins to rear its ugly head when it becomes apparent that there are several wolves in Paris who can turn at will.